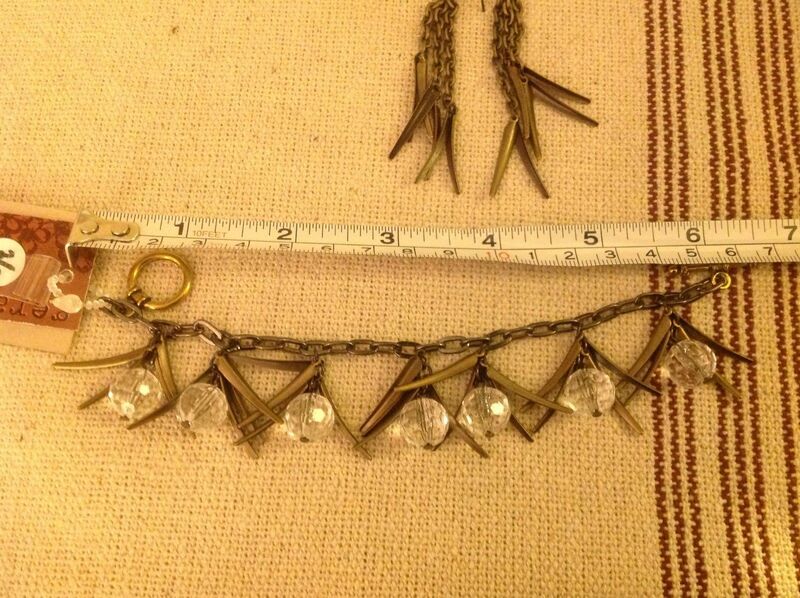 This item is selling for $24.00 on eBay. 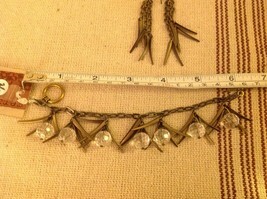 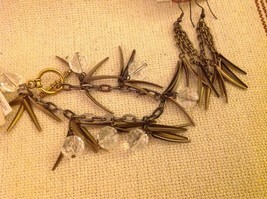 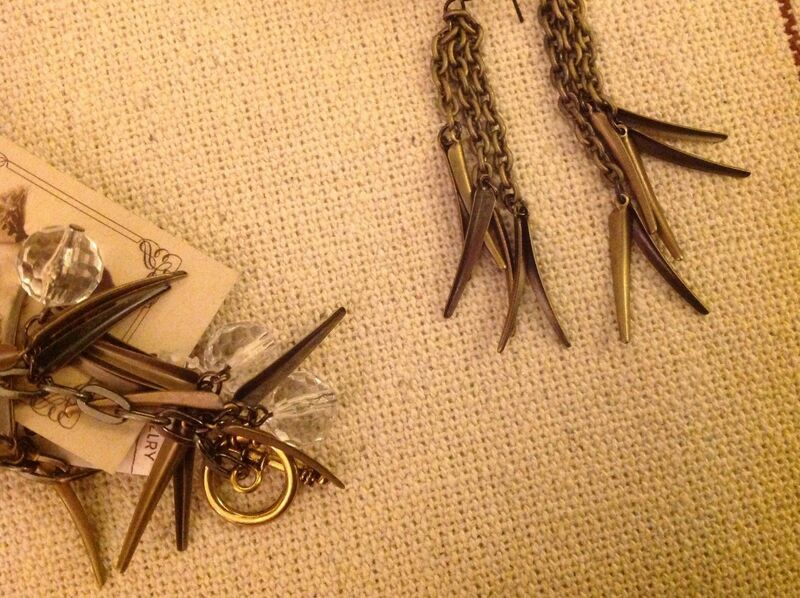 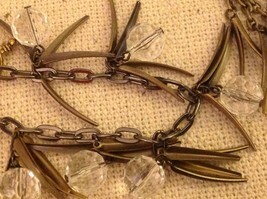 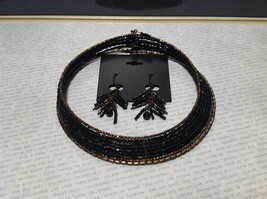 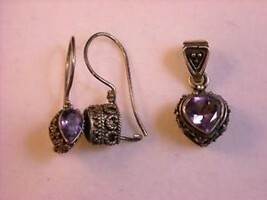 Great bracelet and earring set - delicate and lightweight yet edgy enough to wear out to any nightclub or special event. 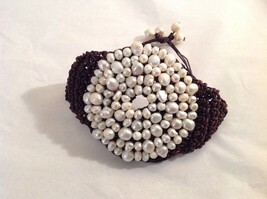 NEW Geranium Wide Woven Brown Bracelet Genuine Pearls NWT New With Tag 2.25"